Cowboy Fellowship will start their GriefShare program at 1:30 p.m. on Sunday, Sept. 9. 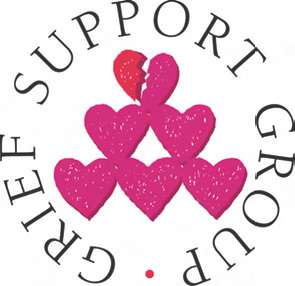 GriefShare is a support group that meets weekly. You will find a warm, caring environment and will come to see the group as an oasis on your long journey through grief. You are welcome to begin attending the GriefShare group at any point. Each session is “self-contained” so you do not have to attend in sequence. Those planning to participate are asked to please pre-register by calling George at 239-218-3377 or the Cowboy Fellowship office at 830-769-3733.